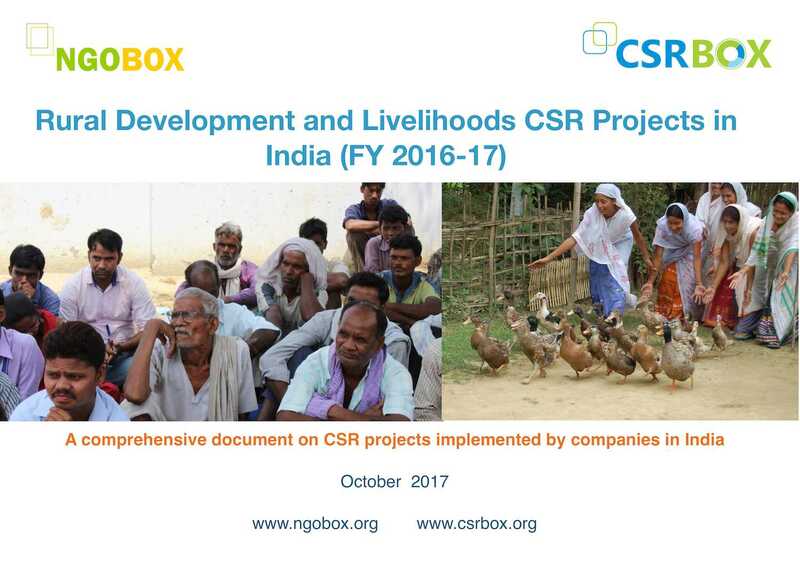 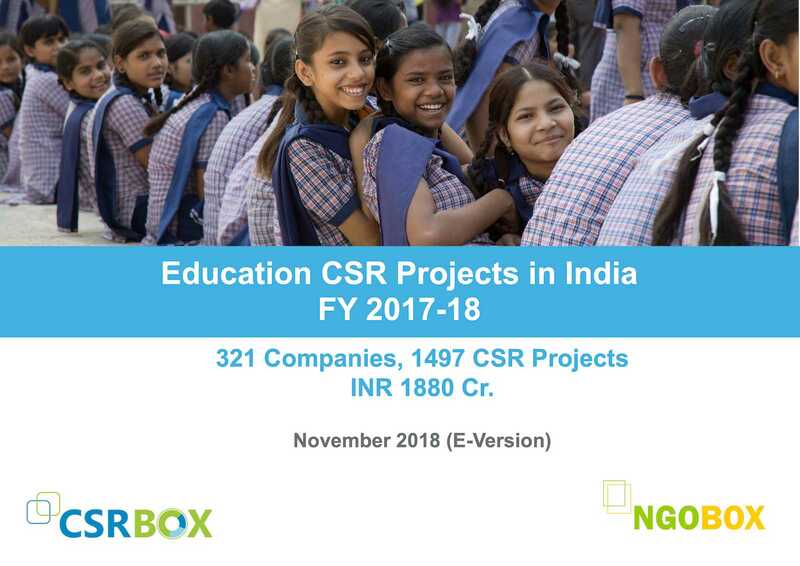 This booklet provides list of CSR projects in Education and Skills development themes, implemented by companies in FY 2014-15. 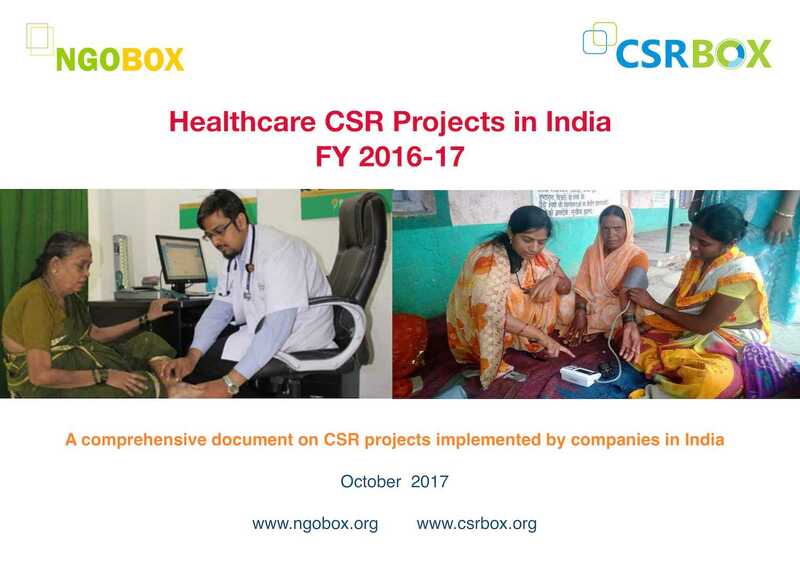 Out of the 4500 CSR projects of 580 Companies assessed by our Team, we have enlisted here all the CSR projects in the above two domains. 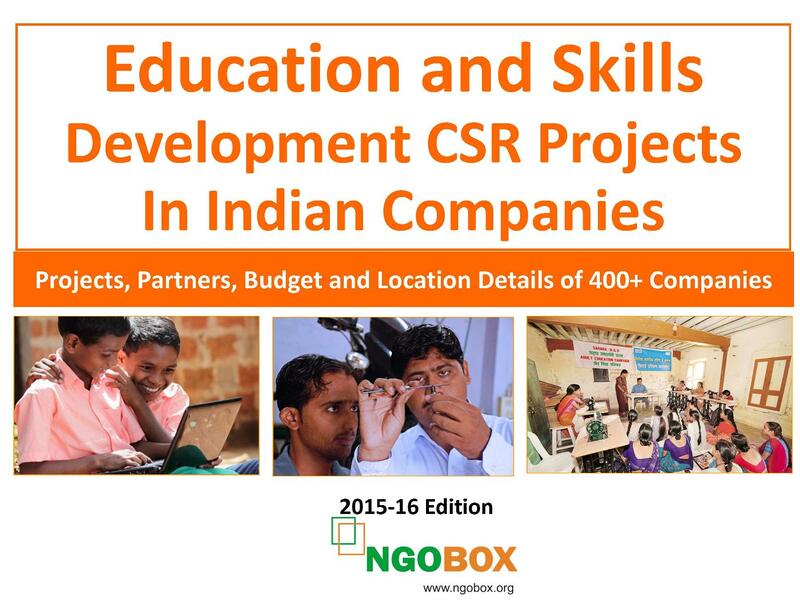 Education and skills development received 29% of the total CSR spent by the companies in FY 2014-15. 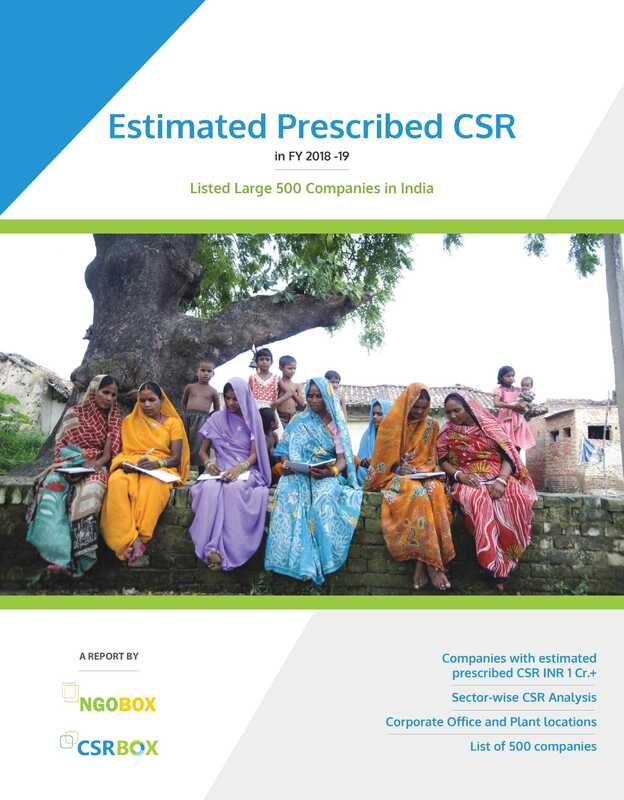 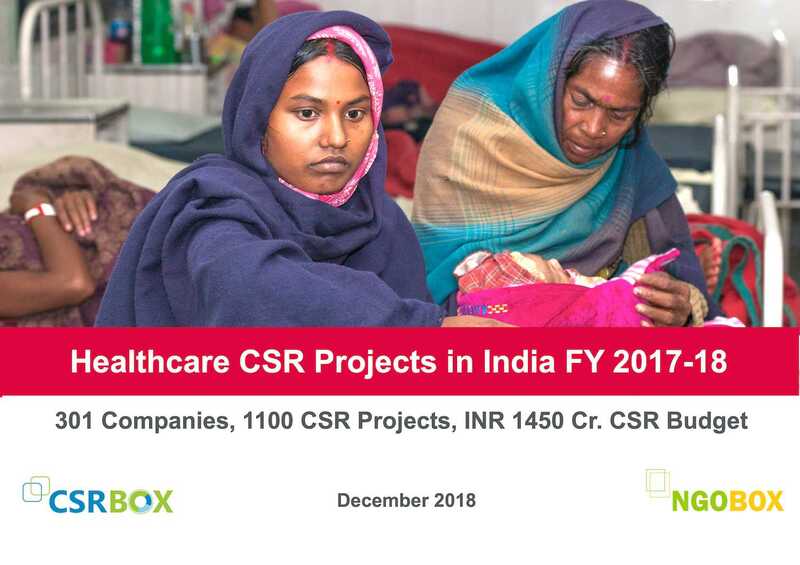 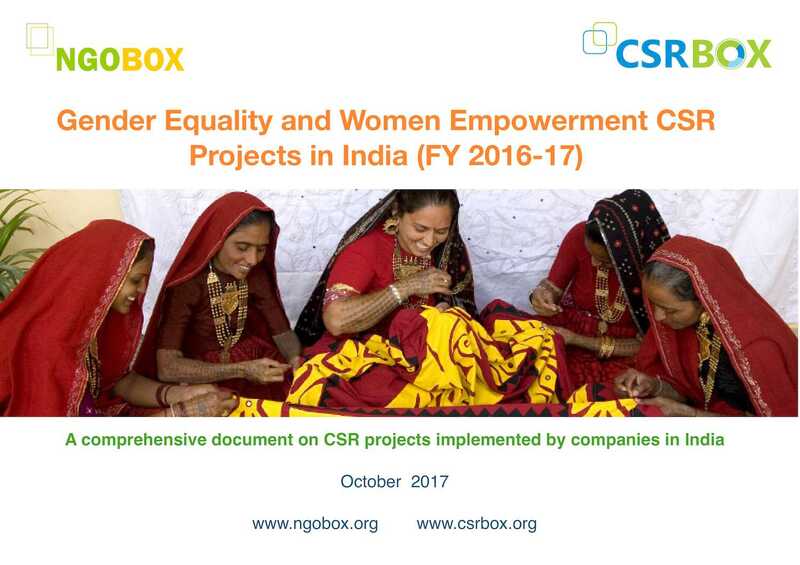 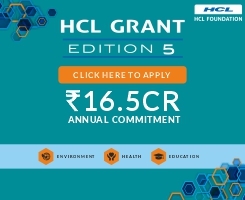 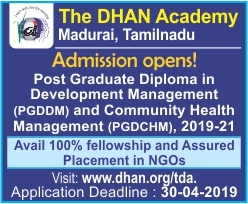 The document helps NGOs, CSR project implementing agencies and advisory firms to identify companies and their interest areas for potential CSR partnerships. 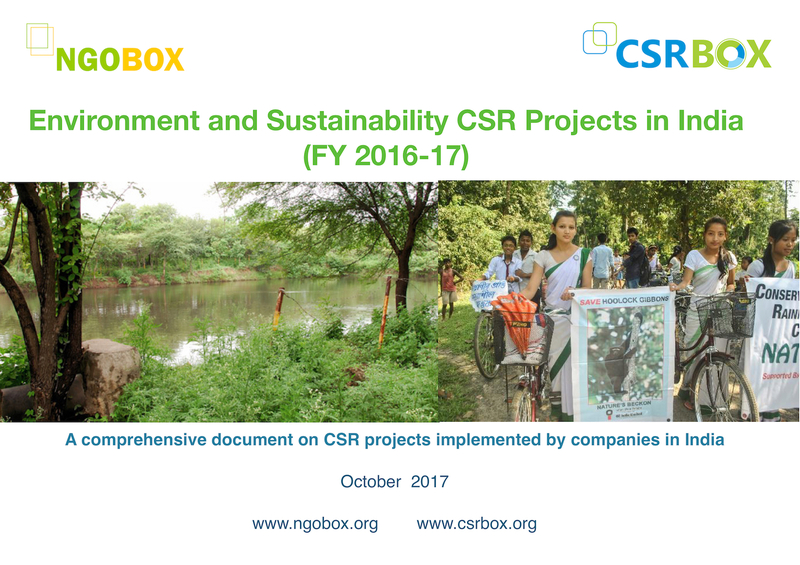 It also helps other companies to understand how India's top companies are implementing CSR projects.